He is associated with Arya School of Management & IT as Visiting Faculty for MFC, Programme of Utkal University. 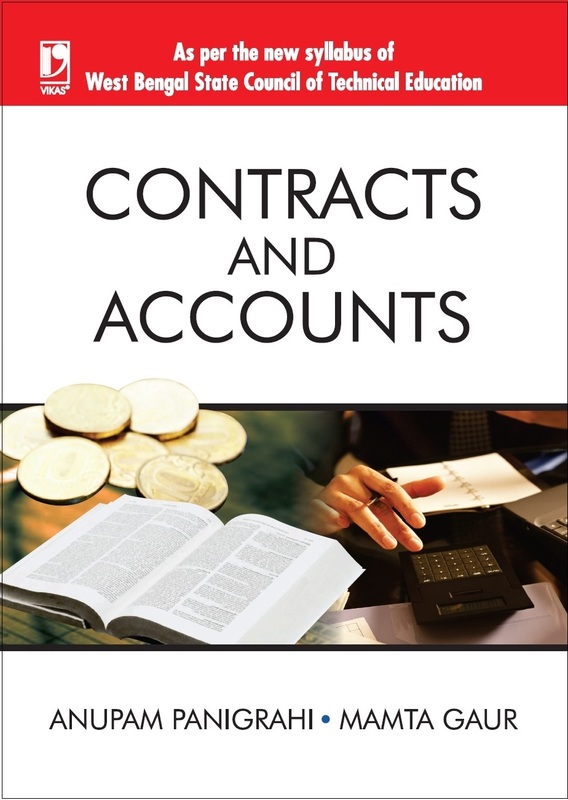 This book has been written with total focus on meeting the objectives of the subject 'Contracts and Accounts' as given by the syllabus of WBSCTE. The text has been written so as to create interest in the minds of students in learning further.